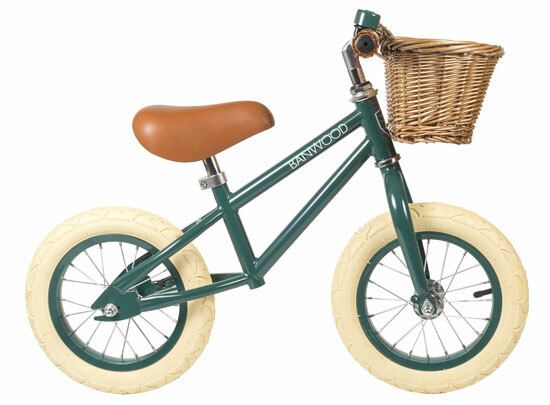 Plenty of balance bikes on these pages, but none quite like the Banwood First Go vintage-style balance bike. When it comes to balance bikes, it’s pretty much always Kiddimoto first stop. These BMX balance bikes are recent additions to the range. You can get balance bikes everywhere, but few with the detail of a Kiddimoto bike. Its Scrambler balance bike is another cool addition to the range. It was announced some weeks back, but this month is the release date for the Bradley Wiggins bike range for Halfords. In fact, you can pick up anything from the range now. Think those hip city bikes are just for adults? Think again as this Pendleton Junior Littleton bicycle for girls is available too.